Travelling is an integral part of our lives and is carried out for a variety of purposes. 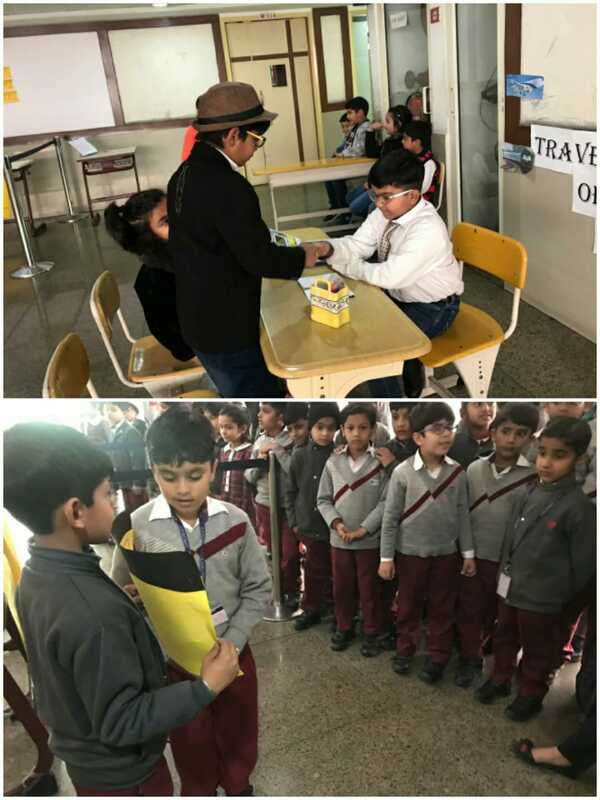 We travel for work, to explore new places, to meet people and most importantly to carry out everyday chores.Students have a fair hint of the travelling they perform everyday while commuting from school to home and vice-versa. 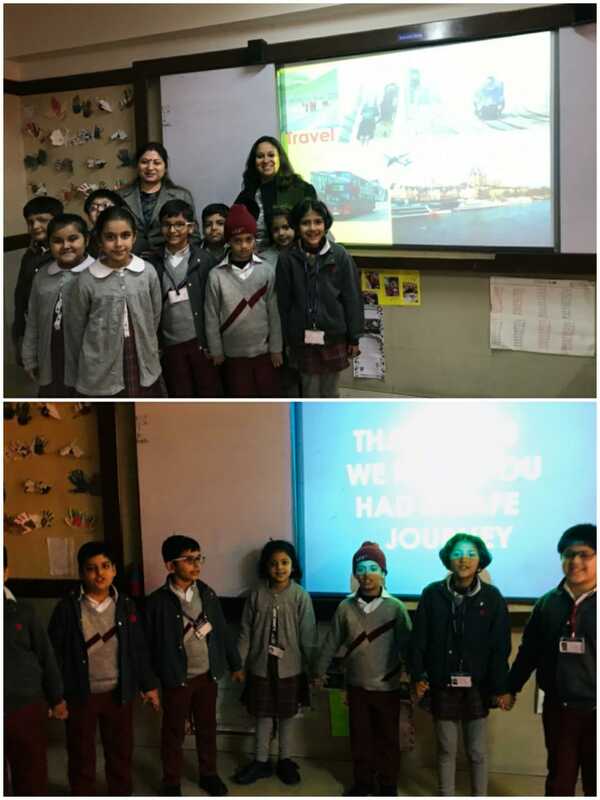 The young travellers of Grade - 2 at Prudence school Dwarka 22 staged a phenomenal culmination pertaining to the TBL theme 'Travel'. 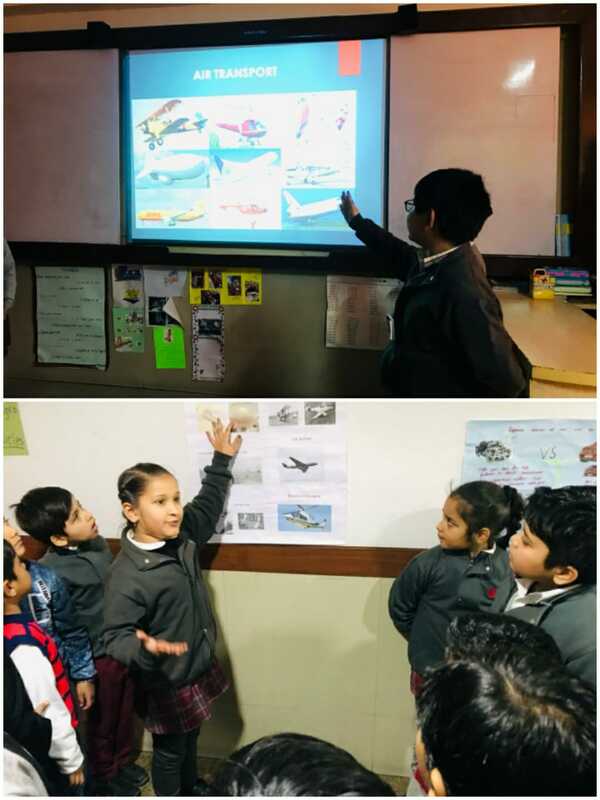 The presentation initiated with a vivid discussion regarding modes of transport - land, air and water. 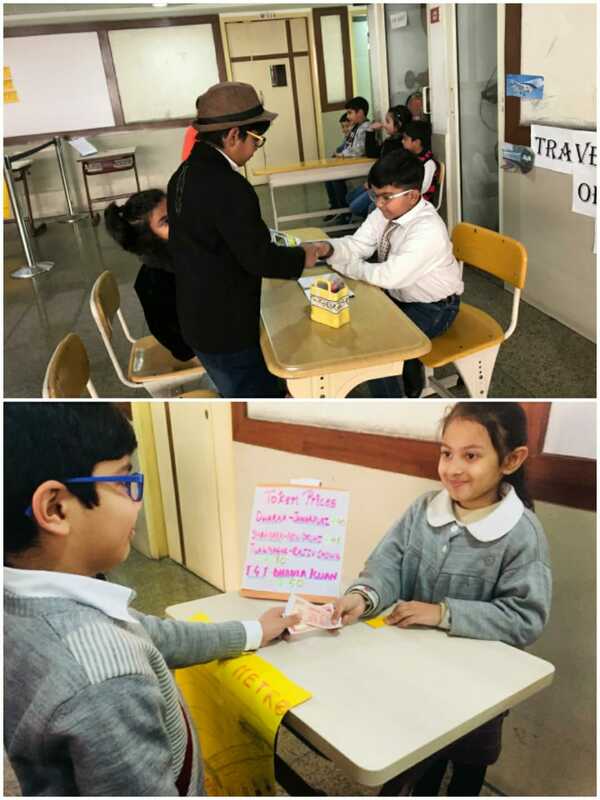 The students had set up ticket counters to give hands on experience of transacting money and the types of tickets put to use presently. 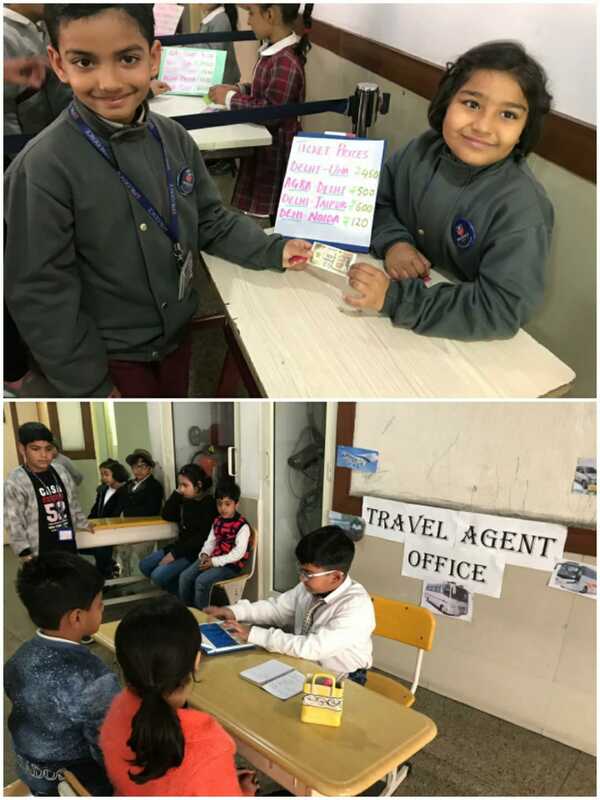 There was a travel agency setup that helped the spectators to gain insight about making better choices of their destination and modes of transport. 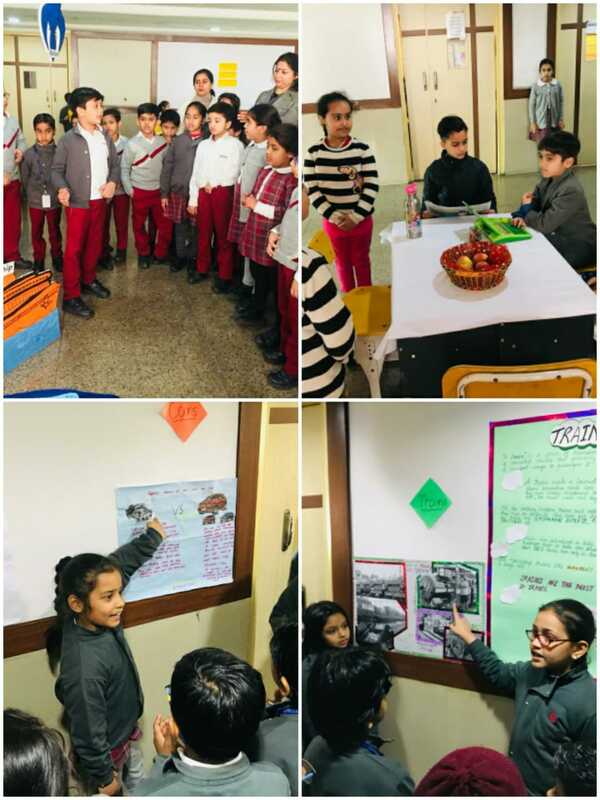 The students explored a detailed presentation about 'vehicles of old times' which was highly informative. A role play and power point presentation were the finishing strokes to the marvellous experiential tour. 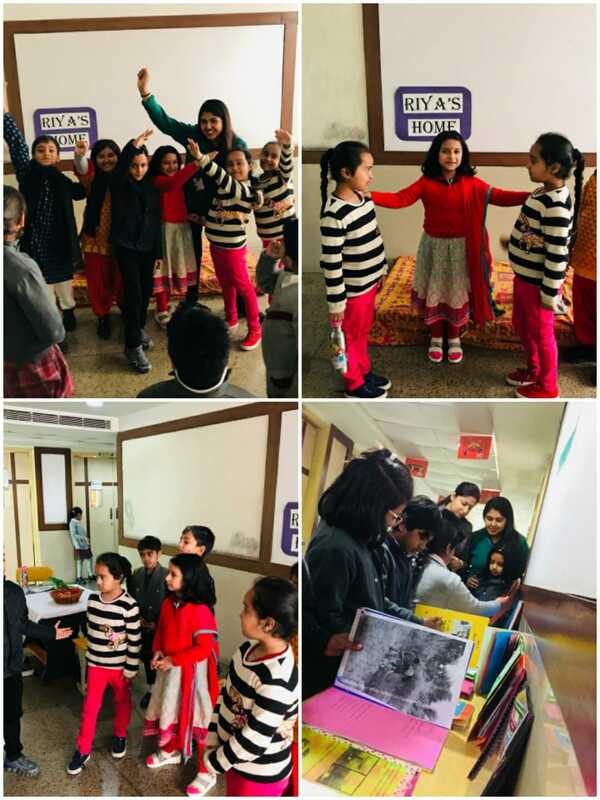 The students pulled out all the stops to ensure a striking culmination.